Stay up to date with us by following along with our newsletter. 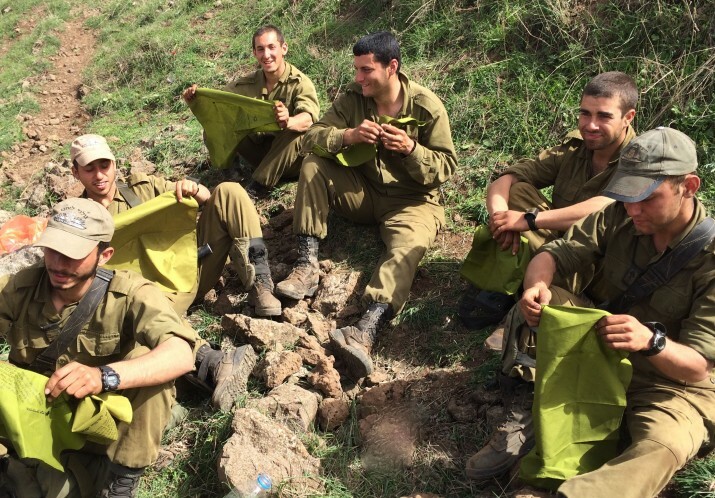 Encourage IDF soldiers with the Psalm 91 bandana. The Israeli Defense Force is the Israel’s primary defense against attack, and is always standing ready to defend Israel against terrorism and threats of war. All Israeli citizens serve in the IDF when they turn 18. Hope for Israel is honored to show our support for these brave men and women by hand-delivering bandanas to soldiers in the field. These bandanas feature a prayer of protection, found in Psalm 91. Your gift of $20 or more provides one encouraging bandana for a soldier, and one for yourself as a reminder to pray for peace and protection. Explore the Jewish roots of the Christian faith every first Friday. 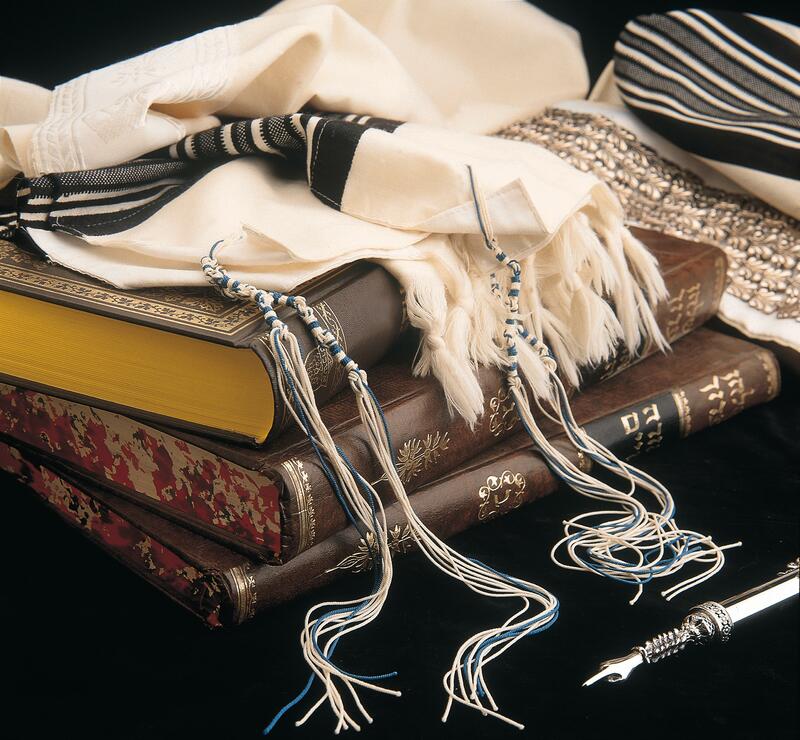 In Biblical Judaism, the Jewish people were instructed by God to set aside the seventh day as a day of rest each week. This is when the concept of the Sabbath was first introduced. 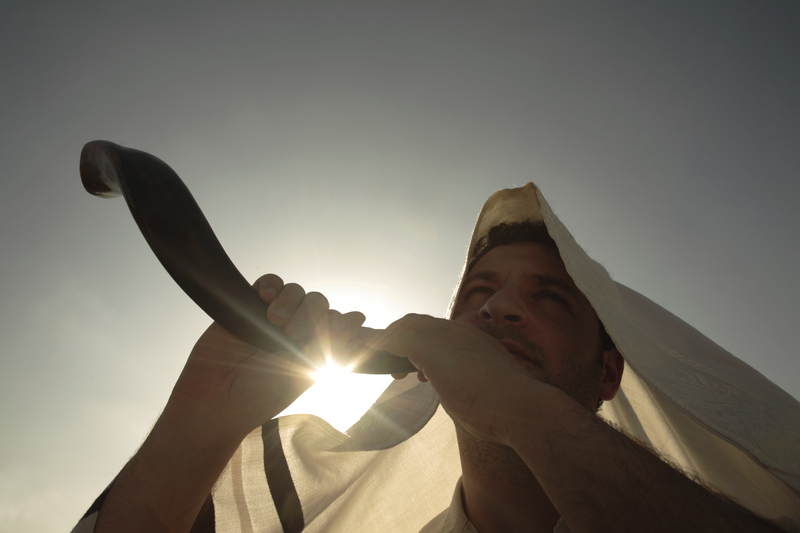 Today, the Jewish people celebrate the Sabbath from Friday until Saturday, beginning and ending at sundown. 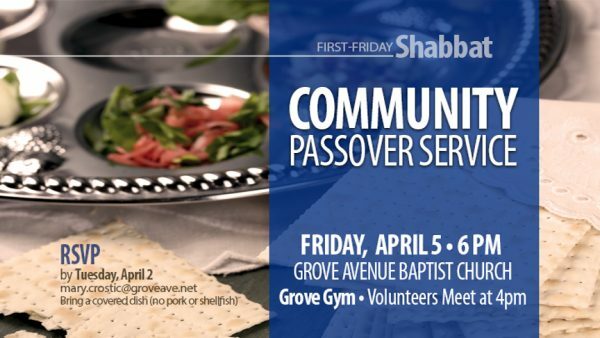 Every first Friday of the month, we gather together and welcome the Shabbat through traditional blessings and a kosher meal. We encourage people to bring a dish to share. After the meal, a guest speaker takes us deeper into the connection between Biblical Judaism and Christianity. 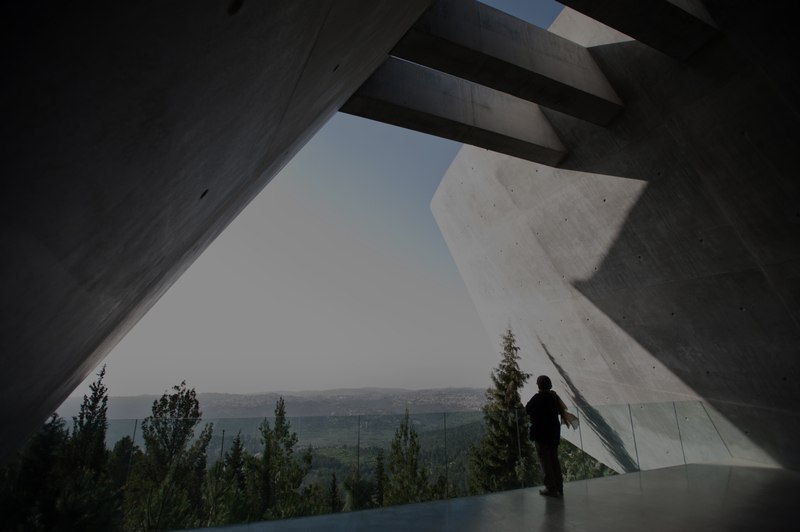 We are an organization of Jews and Christians who are dedicated to the physical and spiritual restoration of Israel. We aim to raise global support for Israel by promoting dialogue and understanding through Education, Advocacy, and Humanitarian Aid. "FOR ZION'S SAKE I WILL NOT KEEP SILENT, FOR JERUSALEM'S SAKE I WILL NOT REMAIN QUIET, TILL HER VINDICATION SHINES OUT LIKE THE DAWN, HER SALVATION LIKE A BLAZING TORCH." 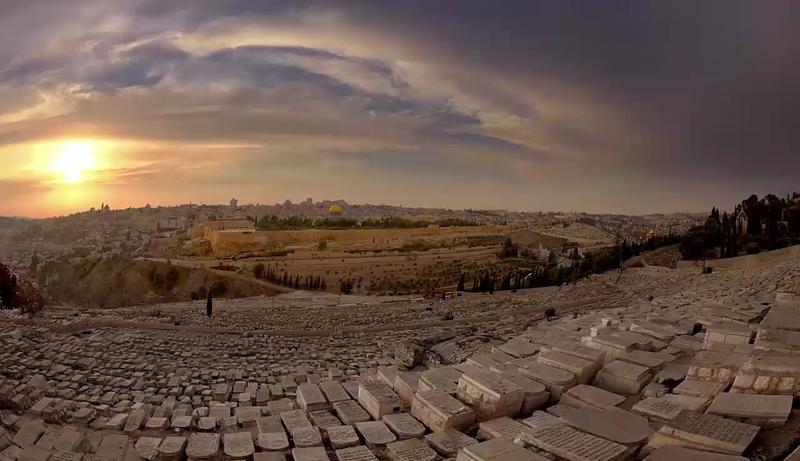 Through our educational programs, we uncover the true Jewish roots of the Christian faith and learn about the significance of Israel in our world today. 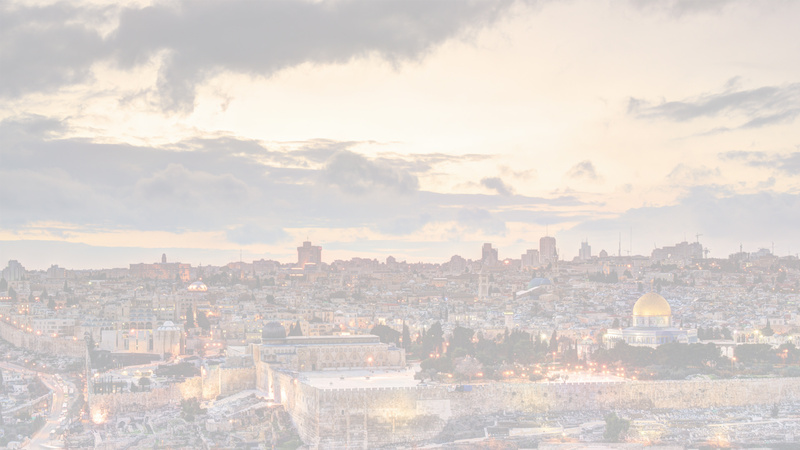 Our learning material focuses on historical subjects such as Jewish History and Past and Present Judeo-Christian relations; as well as more modern ones, such as an understanding of Israeli politics and culture. By gaining a deeper understanding of Israel and the history of the Jewish roots of the Christian faith, we empower and encourage friends of Israel with the truth about God’s heart for the Jewish people and assist them in becoming advocates for Israel. Through our Humanitarian Aid projects, we partner with organizations throughout Israel to reach the land’s most vulnerable people. God teaches us not to discriminate, and that His love covers all.  Our organization assists Jews and Arabs alike living in Israel that are affected by poverty and other hardships. and be informed with the latest in our mission!